October’s not usually a great month for golfing, but when you’re an online game, it’s always a good season for hitting the signs links. Bandai Namco thinks so, and has a bunch of Halloween events and prizes planned for Winning Putt players through to the start of November. On every Saturday and Sunday until Nov. 3, as well as the 31st itself, players will receive a Halloween Goody Bag that can contain an costume for a male or female golfer or seasonally themed clubs, candy, or golf balls. That makes seven bags you can get for free, and you can buy more for 750 platinum each. 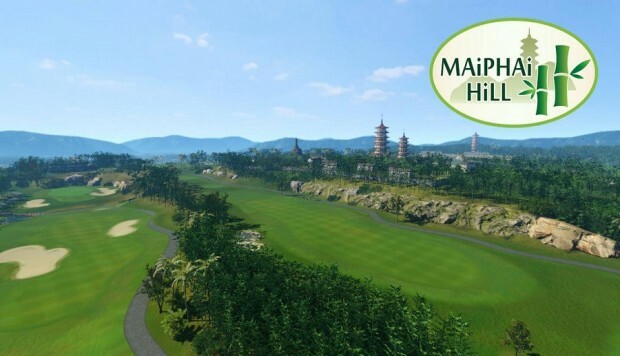 There’s also a new course in the game, Maiphai Hills, which the web site describes as having “narrow fairways, high winds and plenty of water hazards and bunkers.” You can also try collecting sets of clubs to give your golfer additional bonuses, and a new course master feature that changes how players unlock new difficulties and rewards them for mastering each course’s varying difficulty levels.